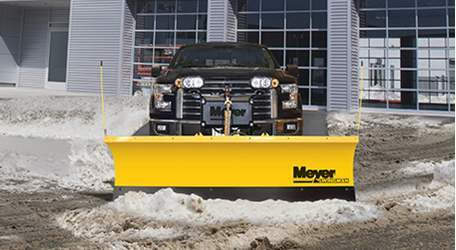 Meyer one-position steel wings extend the moldboard 10-inches on each side. 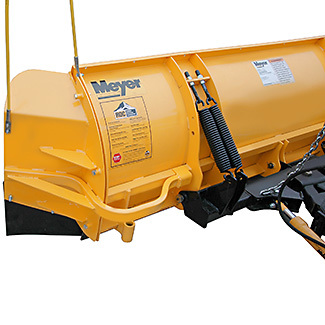 Now you can move more snow quicker and faster than ever before. Fits all Lot Pro moldboards 7.5-feet through 10-feet. 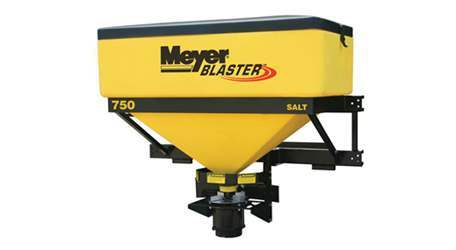 Installs with no moldboard modification and assembles with pins for quick removal or bolts for long-term use. Comes as a set (2) left and right. Hardware and mounting instructions included.